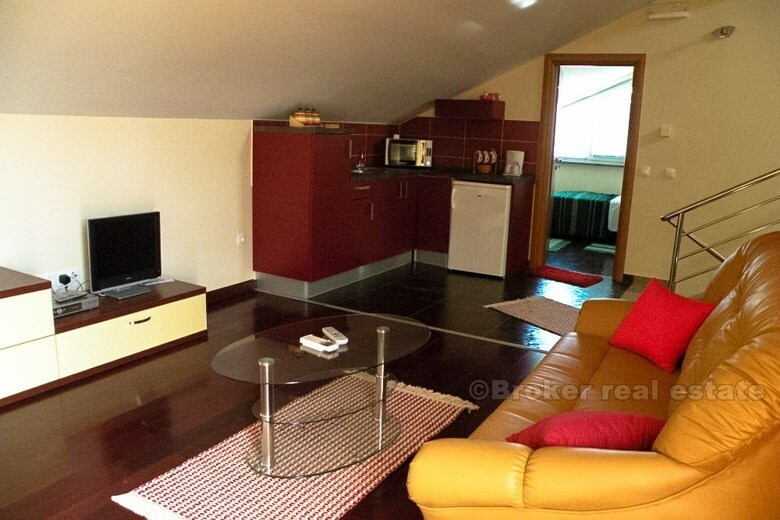 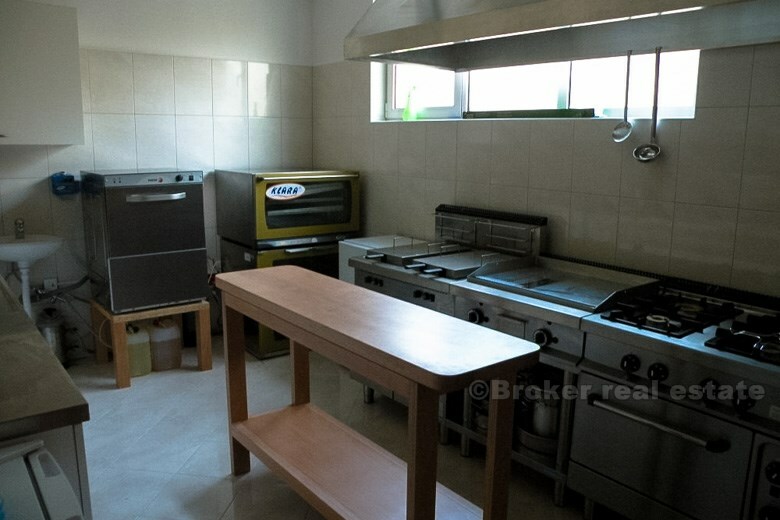 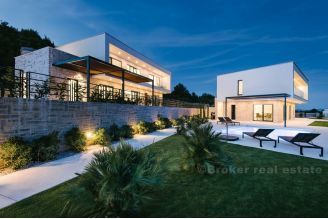 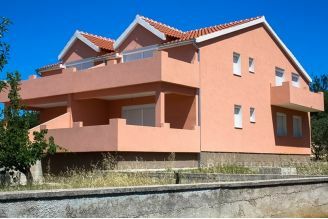 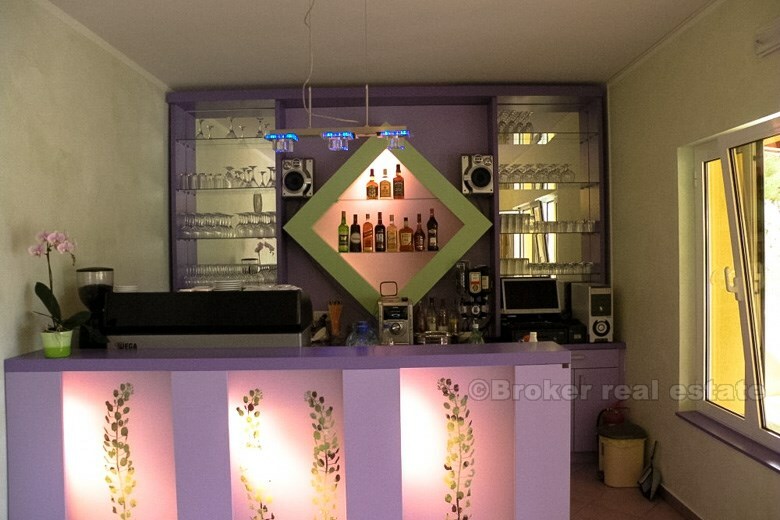 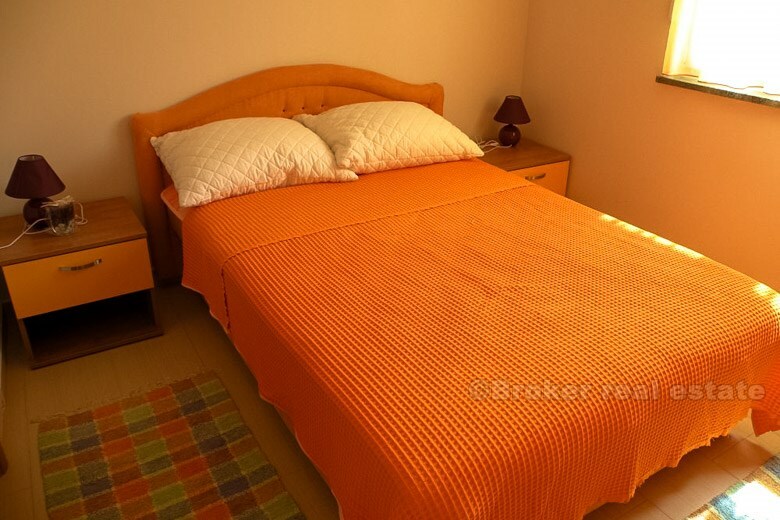 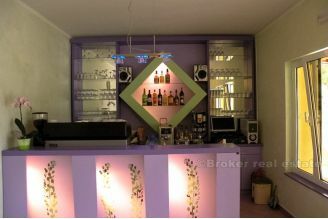 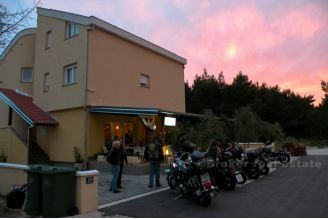 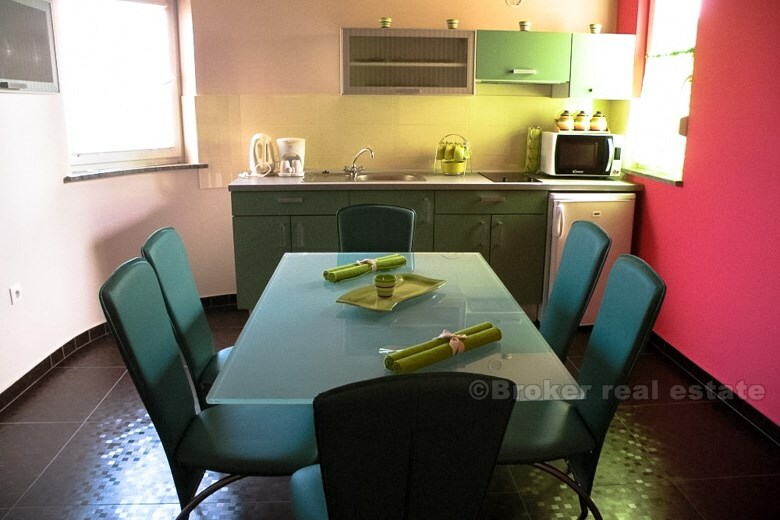 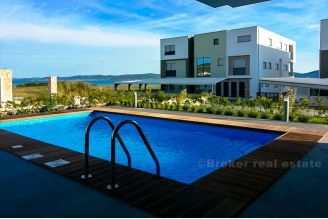 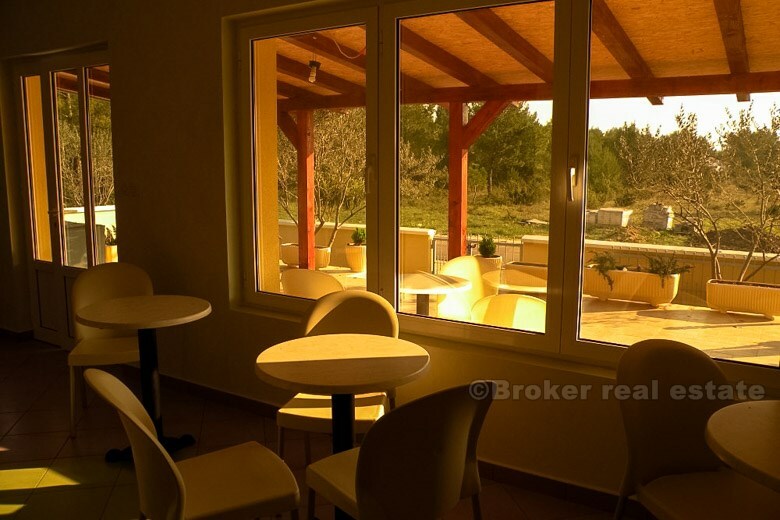 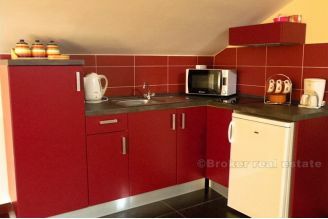 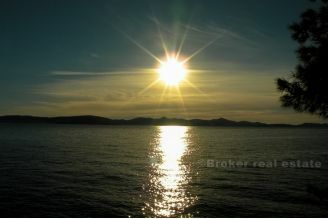 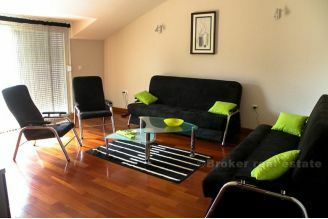 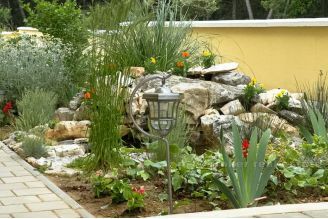 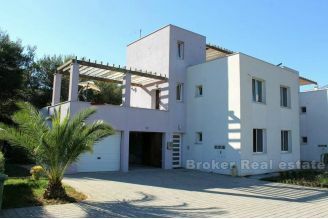 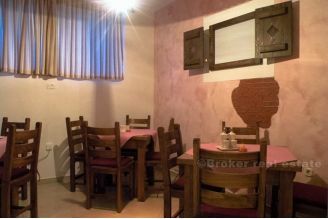 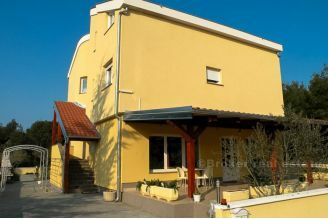 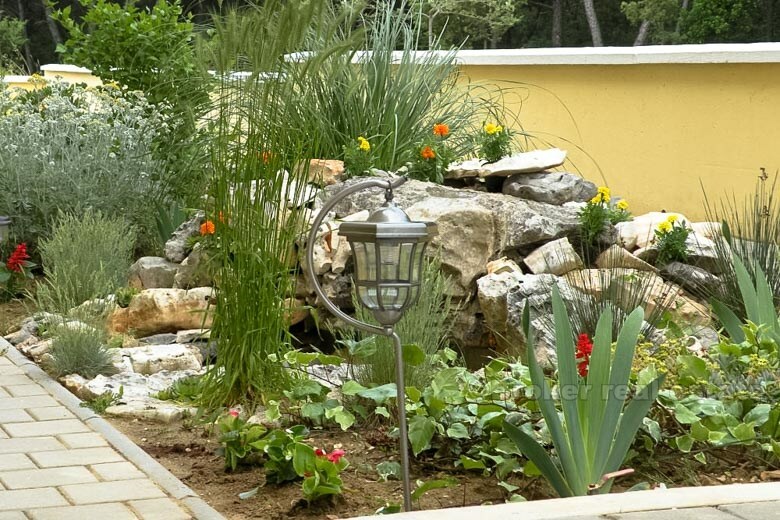 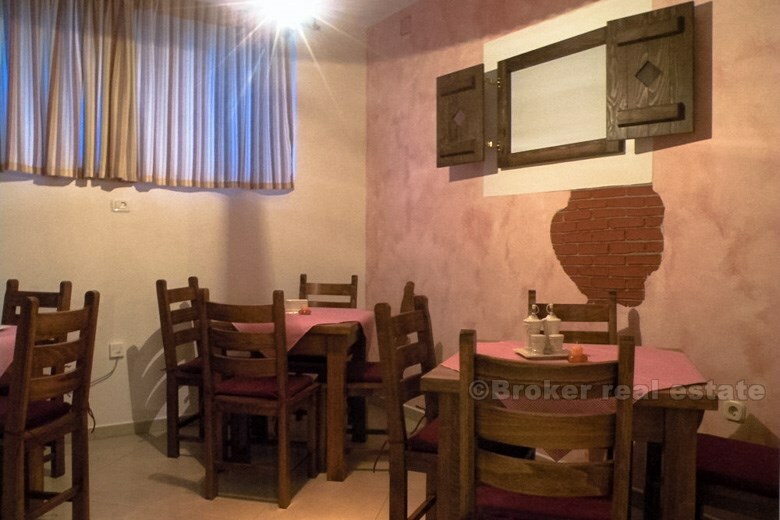 Villa/mini hotel was built in 2009. located just 500 meters from beach, close to Zadar. 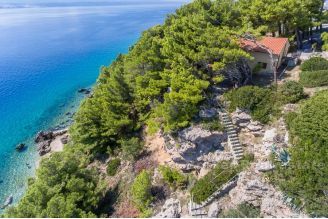 Quiet and peaceful, yet only five minutes from the larger resorts and historical cities of Nin, Zadar etc the villa has easy access to all amenities, including the local markets, and many excellent restaurants for eating out...in addition to villa own Croatian Kanoba-Restaurant and bar. 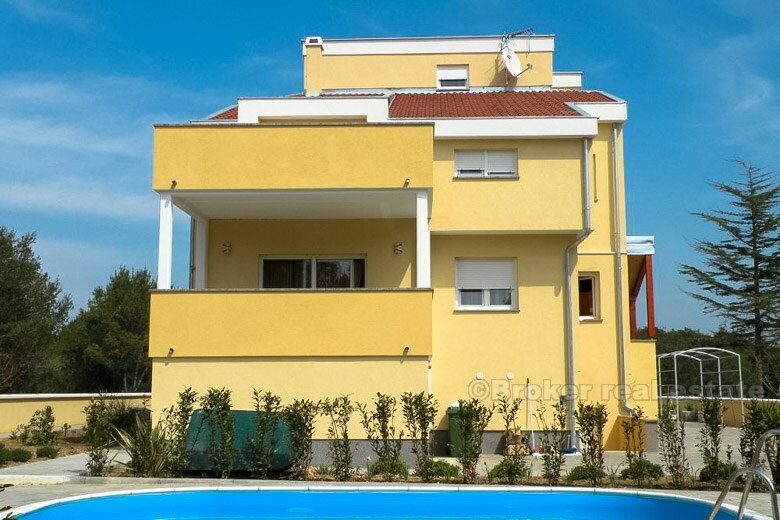 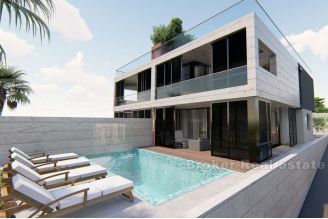 The villa consist of 3 different floors, there is a flat on each floor. 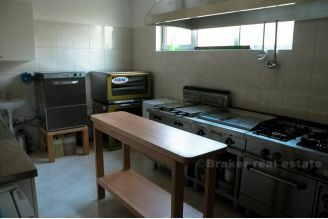 They can all be rented together to sleep a max of 25 people. 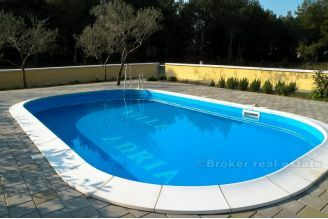 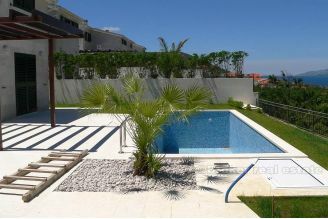 The villa benefits from its own private pool, with a shallow end perfect for the children. 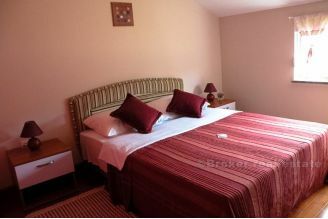 Leading from each floor's (total 3 floors) the living room is a spacious balcony with stunning woods and sea views, furnished with a table and chairs to enable you to dine al fresco. With two bedrooms on each floor; living rooms; 2 WCs and kitchen with dining room, the villa is ideal for families, with plenty in the surrounding area to see and do during your stay. 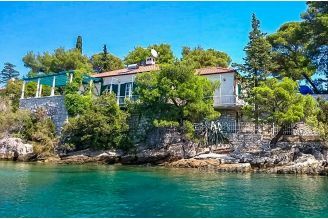 Villa is has air conditioning, pool, snooker table, satellite, private outdoor (heated) pool, balcony, garden, BBQ and secured parking.